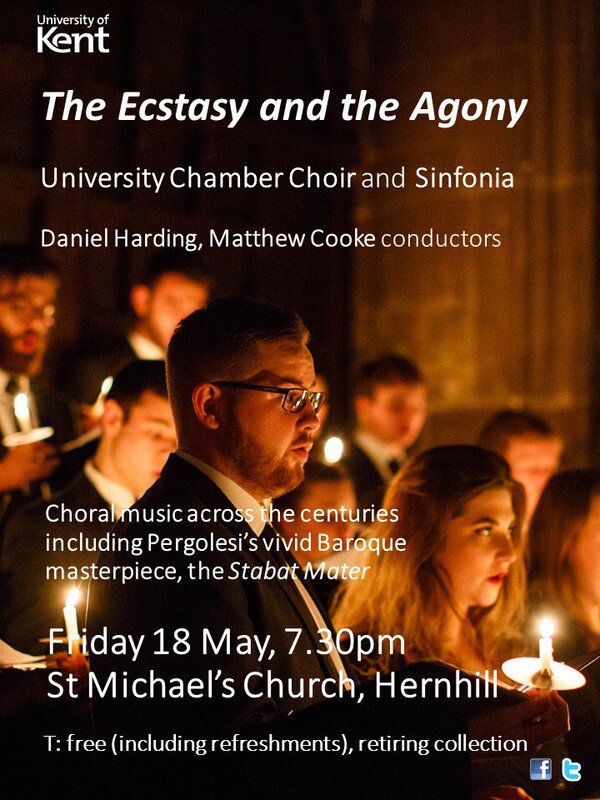 We’re very much looking forward to a visit from the University of Kent Chamber Choir and Sinfonia, who will be coming to St Michael’s Church on Friday 18 May for a concert at 7.30pm. Conducted by Dan Harding and Matthew Cooke, the event brings a blend of sacred and secular music from across the centuries, featuring especially the Stabat Mater by Pergolesi, a popular work from the Baroque period for which the Choir will be joined by players from the String Sinfonia. The performance is free, and includes refreshments; there will be a retiring collection in aid of St Michael’s Church. Put the date in your diaries! Fair weather and glorious skies greeted the annual village fête yesterday afternoon, which saw a bustling community turning up to the playing fields for a traditional event, complete with maypole dancing from children at the primary school. Joe’s Bows were present with a fine display of birds of prey; Spikes Hedgehog Sanctuary raising funds to protect endangered hedgehogs; a Messy Church stall; live music from YMS Steel Pan band playing everything from Bob Marley to the ‘Cantina Band’ music from Star Wars; a beat-the-keeper competition featuring the Hernhill Herons; a tempting array of homemade cakes and marmalades; a well-stocked second-hand bookstall; a thriving tea service in the village hall, and many other stalls tempting visitors to part with cash to raise funds shared equally between the Village Hall and St Michael’s Church. Huge thanks to all the participants and to the team who managed the event so succesfully; here’s hoping for equally fine weather next year!